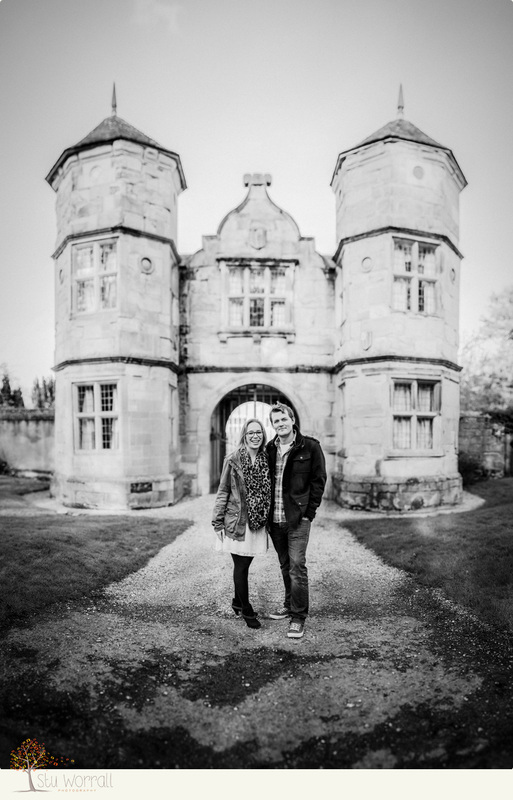 Before we post up the snowbound wedding of Sarah & Andy this weekend I thought we’d show you their cool engagement shoot we did at their venue, The Madeley Court Hotel in Telford. 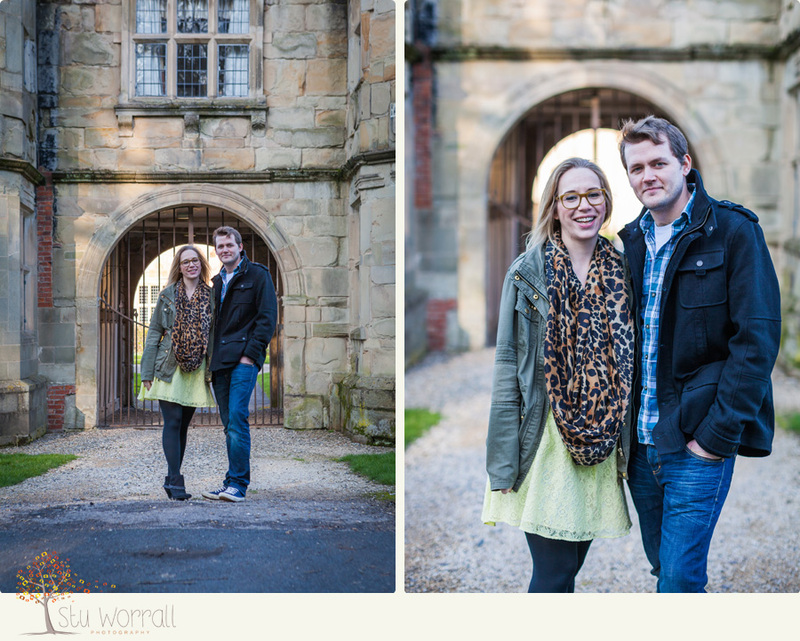 Based around an old 16th century Manor there’s plenty of interest at the venue to get some varied and cool shots. 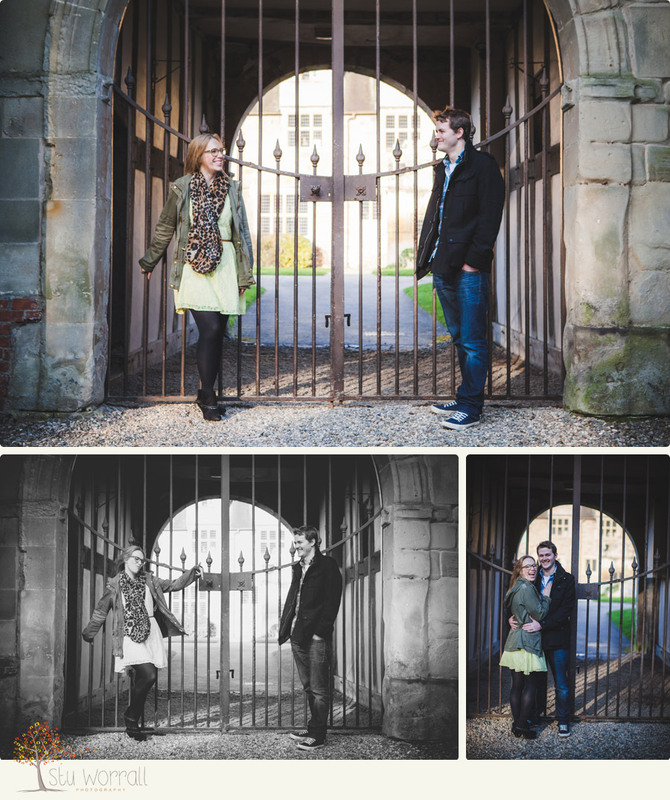 Sarah’s a bit of a live wire as youll see from the shots and Andy bounces right off her which made for a really fun e shoot (and wedding day too!) from a lovely couple. Oh, and while you’re looking through them you’ll also get a sneak peek of our new logo! More on that later.